What About Paris? : The Longest Day: Happy Summer Solstice. 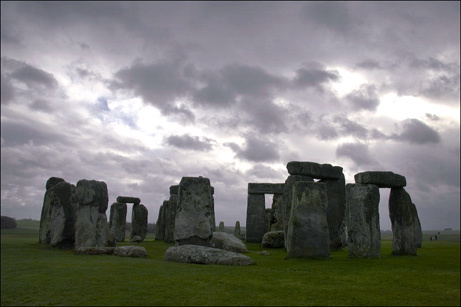 The Longest Day: Happy Summer Solstice. Holden Oliver here. June 21, 2018. Happy Solstice to all in the Northern Hemisphere. The longest day. Earth's axial tilt toward the Sun is at its greatest: a whopping 23.44°. A highly spiritual day. Druids and Gaelic types in America and Europe and my entire family observe today by getting drunk, making oaths, fighting and passing out in the woods.